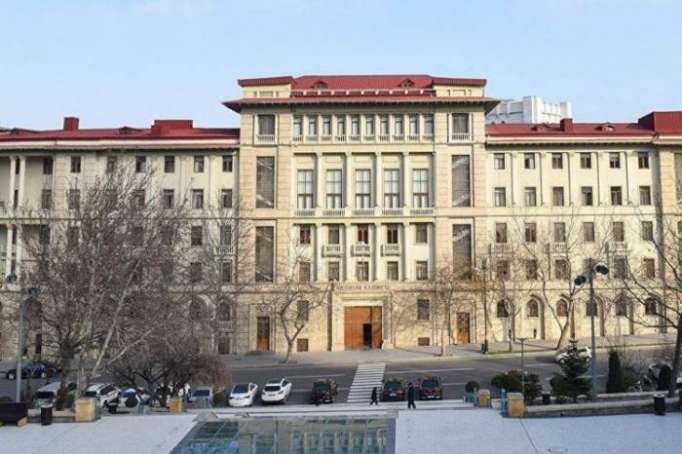 There have been no appointments for some posts in the new composition of government approved with the order of President Ilham Aliyev on Saturday. National Archive Department (Head Atakhan Pashayev). Interior Minister Ramil Usubov, Energy Minister Parviz Shahbazov, Justice Minister Fikrat Mammadov, Minister of Emergency Situations Kamaladdin Heydarov, Foreign Minister Elmar Mammadyarov, Minister of Economy Shahin Mustafayev, Finance Minister Samir Sharifov, Defense Minister Zakir Hasanov, Transport, Communications and High Technologies Ramin Guluzade, Minister of Taxes Mikail Jabbarov, Chief of State Border ServiceElchin Guliyev, Head of State Security Service Madat Guliyev and Chief of Foreign Intelligence Service Orkhan Sultanov have remained in their previous posts.